With Hollywood’s awards season upon us, we’re examining the oddsmakers’ favorites to nab coveted trophies at the upcoming 90th Academy Awards. Christopher Nolan’s World War II epic Dunkirk will be a top contender at the Oscars. Another of the year’s potential big winners is writer/director Greta Gerwig’s dramedy Lady Bird. The film, set in the early 2000s, is centered around teenager Christine “Lady Bird” McPherson’s (Saoirse Ronan) senior year of high school. The coming-of-age story depicts her changing relationships with friends, her first sexual encounter, her college application process, and her somewhat dysfunctional relationship with her mother, Marion (Laurie Metcalf). Lady Bird began garnering critical acclaim almost immediately. In fact, the film’s very first screening at the Toronto Film Festival ended with a standing ovation. As more reviews came in, they remained sparkling, so much so that Lady Bird set a record by maintaining a 100 percent rating on review aggregator Rotten Tomatoes through 195 professional reviews. Currently, the film sits at 99 percent after 197 reviews on the site. Time, the National Board of Review, and the American Film Institute all put the film on their year-end Top 10 lists, and it’s won or been nominated for numerous critics association awards. Boosting its Oscar chances even further, the film was nominated for four Golden Globe Awards (Best Motion Picture – Musical or Comedy, Best Actress – Musical or Comedy for Ronan, Best Supporting Actress for Metcalf, and Best Screenplay for Gerwig) when the nominations were announced in early December. Be sure to SHARE this with any cinema lovers in your life, and let us know if you think Lady Bird is Oscar worthy. 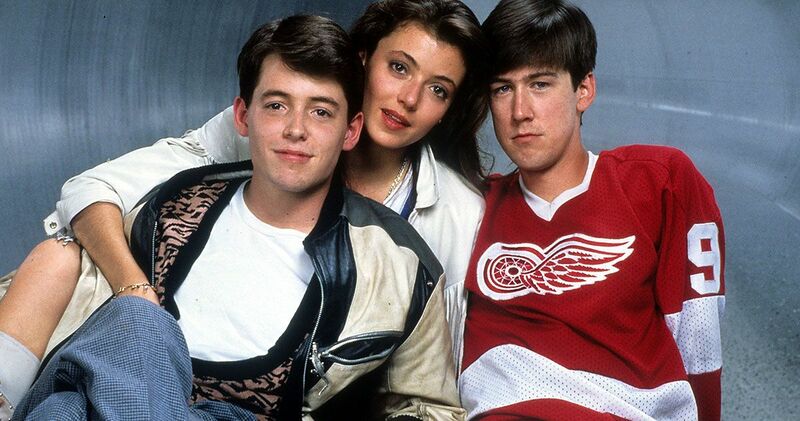 John Hughes Movie Stars: Where Are They Now?